In order to become safe, responsible drivers, a full drivers education course is required. At Rocky View Driving School, we provide you with all the necessary tools to become a good driver. Take advantage of our Free Car Rental with the purchase of your package until the end of June!!!! NEW!!! We Now Offer Online Classes! Rocky View Driving School is proud to announce our online classroom courses. These approved courses can be taken in the comfort of your own home and at your own pace. Learn more about our online classroom. Class meets on Saturday and Sunday from 9:00am-5:00pm. Address is 911 Highland Park Cove N.E Airdrie T4A 0R2. This is the new Days Inn Hotel close by the Superstore, across from the highway. Take Advantage Of Our Free Car Rental With The Purchase Of Your Package Until The End Of June!!!!! Learn the fundamentals of vehicle operation and the rules of the road in a safe and fun environment. Complete all Government of Alberta certified classroom courses as well as behind-the-wheel instruction at Rocky View Driving School. Private lessons, refresher courses, and vehicle rental are also available. 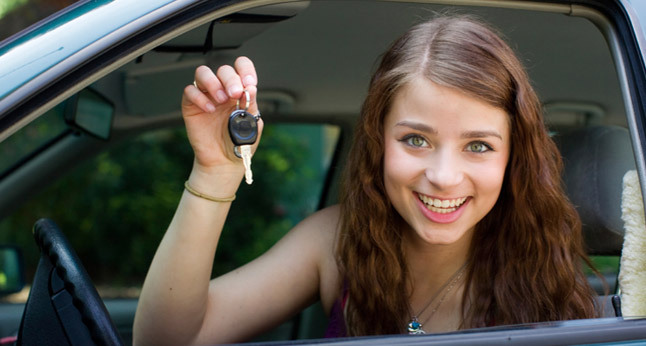 Our Alberta government approved instructions prepare your teen for driving with an emphasis on safety. With multiple pick up and drop off locations, our courses and drive times are extremely flexible. By bundling classroom sessions with behind-the-wheel training, you save money. You can test for your learners permit right on site! Simply schedule an appointment. Manage your drive times, account balance, and classroom schedule all online.